(left) Bazaar cover, June 1953. (right) Lalla Essaydi, Harem. Series of photographs exhibited at Edwynn Houk Gallery November ’10- January ’11. 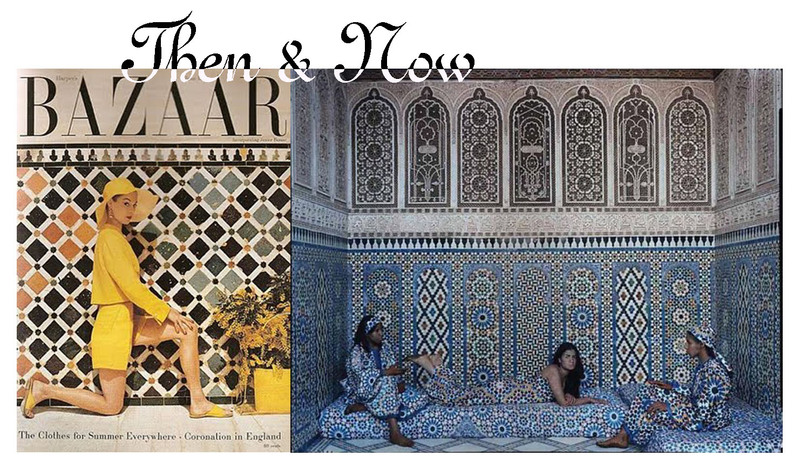 This entry was posted in Then&Now. Bookmark the permalink.